The MEDI-HELP Medical Center is a Family Practice and Urgent Care Center that provides the continuity and urgent medical care that your family needs. 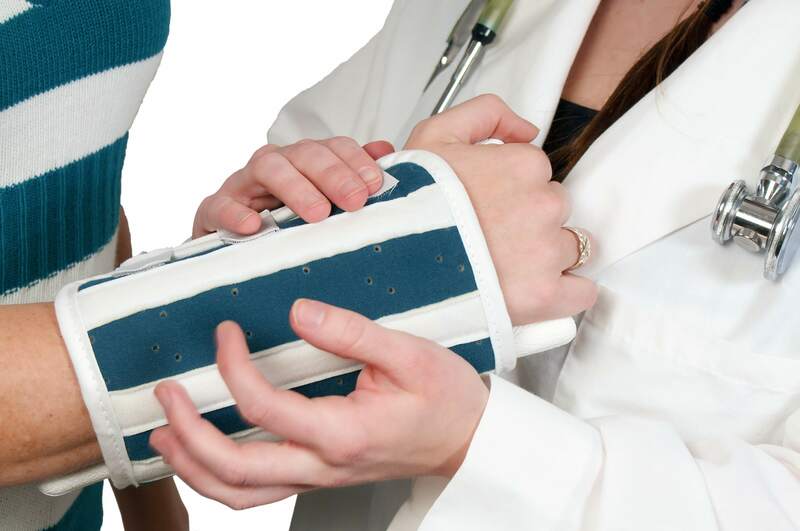 We have board certified physicians ready to provide quality care in a timely manner. No appointments are necessary and walk-ins are welcome. Come establish care with one of our physicians today.